I've named her Betsey, Betsey Johnson. You see, she is a Betsey Johnson mannequin, from one of the Betsey Johnson stores that have all been closed now. *I love Betsey Johnson and am so excited to treasure, a bit of Betsey Johnson store, memorabilia! If you missed my blog post on it and the "Betsey Johnson" letters I scored, CLICK HERE. 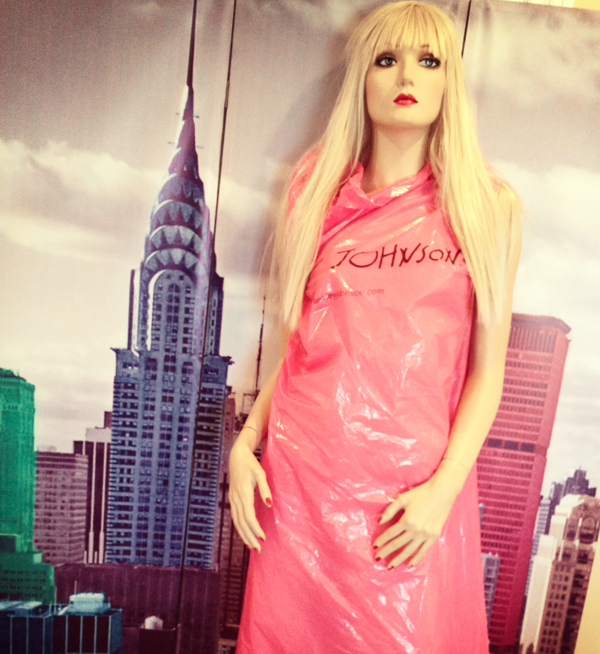 she looks fashionable in her pink, "betsey" Garment bag dress....I call it "plastic trashbag couture"! 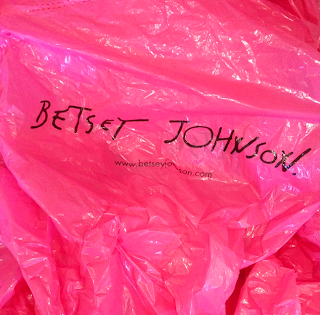 and now I have the most beautiful trash pile, of hot pink, Betsey Johnson, garment bags! See, she cam home with all her "parts" in pink Betsey bags....one leg here, a torso there, an arm in another bag! 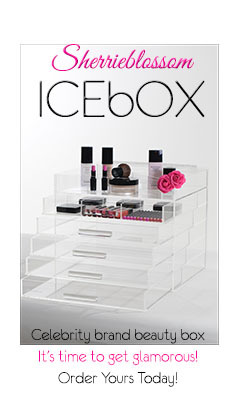 And you bet your eyelashes that those Betsey letters are going up on my walls, somewhere! and I'm out like the streetlights at sunrise, your amigo, kandee or "dulce" in spanish! CONTEST VIDEO IS BACK AND BETTER THAN BEFORE! Glowy Skin and A "you can win" TUTORIAL!!! One of my favorite places in all the world! Saturday Random Facts: Why DO I where...whaat?!? Throwback Thursday: 6th grade baby! Does Starbucks make you more Creative?!? How To Clean Your Ha- whaaaat?!? What's next in hair color after the Ombre?!? A doll of your own: my Kandee Doll!